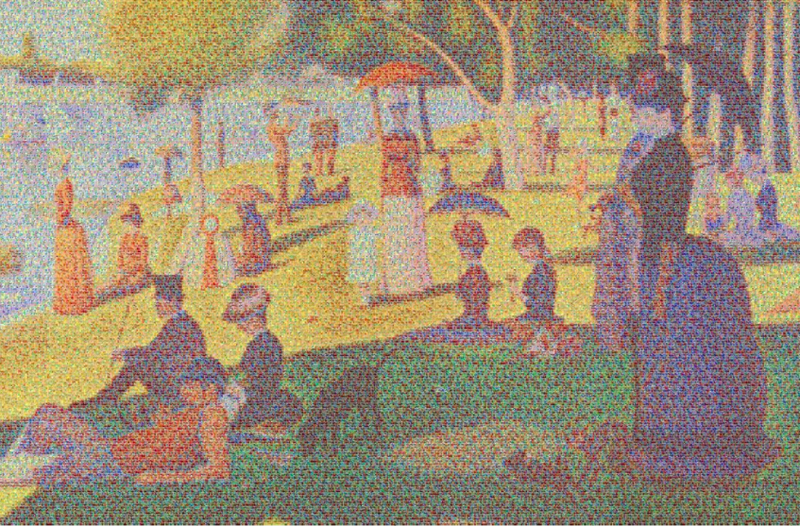 Cans Seurat, 2007 60×92″Depicts 106,000 aluminum cans, the number used in the US every thirty seconds. 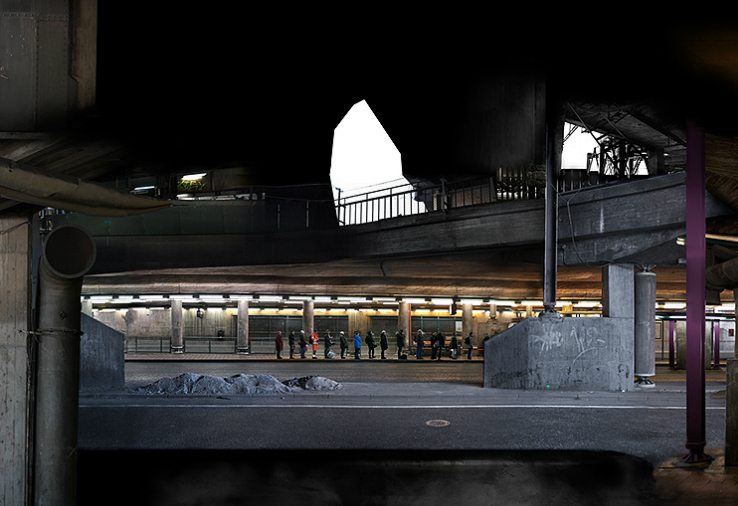 www.urbananatomy.se by David Molander, 2012. 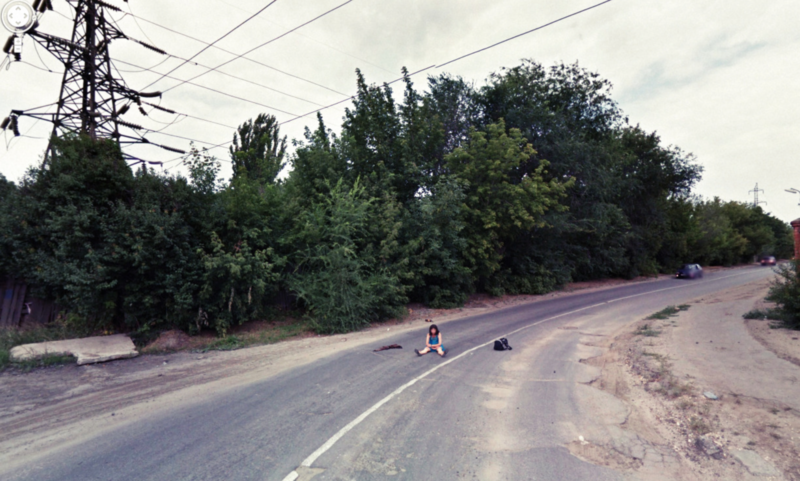 ‘Dead Drops’ is an anonymous, offline, peer to peer file-sharing network in public space. 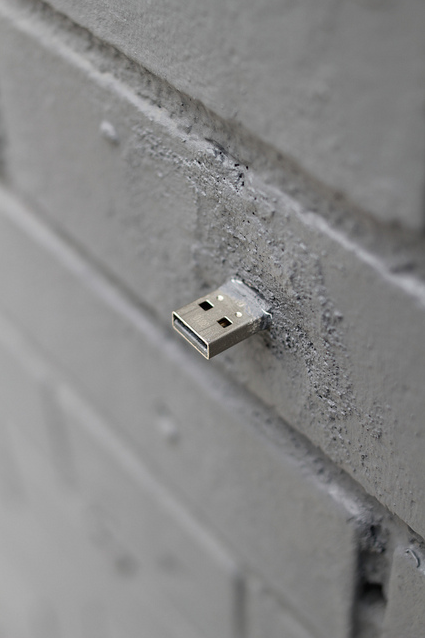 USB flash drives are embedded into walls, buildings and curbs accessible to anybody in public space. Everyone is invited to drop or find files on a dead drop. Plug your laptop to a wall, house or pole to share your favorite files and data. Each dead drop is installed empty except a readme.txt file explaining the project. ‘Dead Drops’ is open to participation. CO2RSET is a chic wearable that has a CO2 sensor and ten mini gear motors that run down the spine and tighten or loosen the bodice in response to air quality. 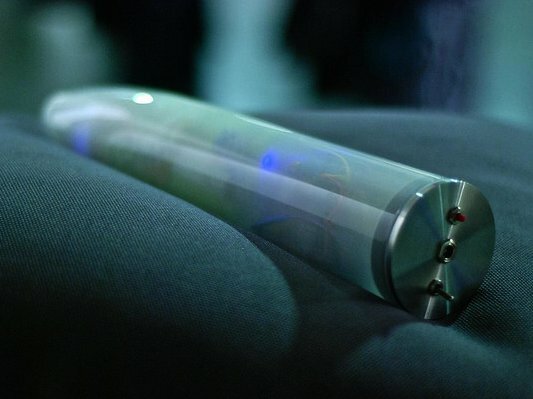 Following the vein of computational garment design, CO2RSET integrates technology into the design, adhering to its normal aesthetic and pattern of use in contemporary fashion. Using the corset provides a form capable of asserting influence over the wearers breath to provide a visceral reminder and bring awareness to the quality of air they are breathing on an intimate scale. carnival costumes for the olympic hand over to rio de janeiro – proudly honoring all things brazilian. of 140 LED-encrusted carnival ensembles that pulse to the rhythm of the music. the pieces were specifically created to complement four different performances: an eighty-piece drum parade, brazilian samba girls, amazonian folk dancers, and maracatu – a customary ceremonial dance staged in celebration of electing the kings of congo. 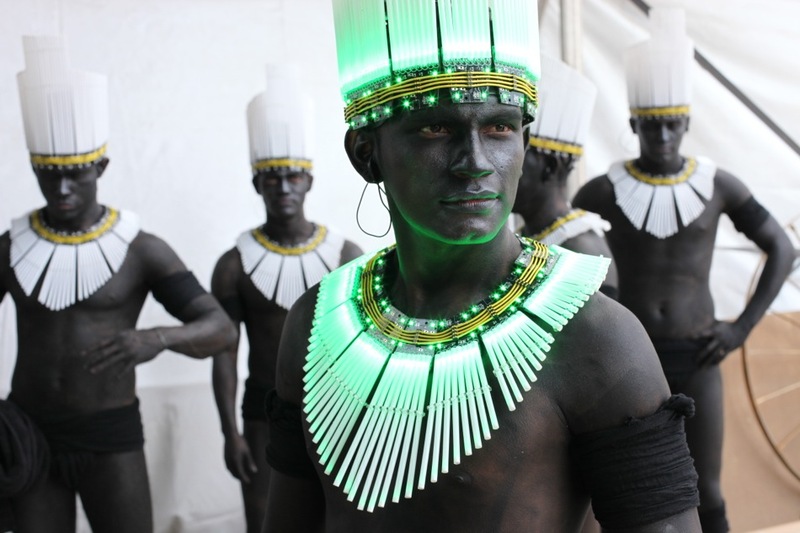 referencing favela festivities, and accompanied by floor-length headdresses adorned with illuminated ribbon. ‘we wanted to root our creations in brazilian culture and history but with a twist. the jewellery is actually made up of electronics equipment – circuit boards and cables – and even drinking straws, a reference to grassroots creativity. finding spheres of the right size and diffusion to make the LEDs look like light bulbs was actually one of our biggest challenges. Facetracking experiment. Daito Manabe, born in 1976. Graduated from the Department of Mathematics, Faculty of Science and Technology, Tokyo University of Science, and Dynamic Sensory Programming Course at International Academy of Media Arts and Sciences (IAMAS). He participated in various projects that made use of his programming skills, across a range of genres and fields. He also devotes his energies to educational activities such as workshops in various countries, including at MIT Media Lab and Fabrica.